Castlevania is a little bit of a different mix as a suggestion. First of all, it’s a Netflix series based on a game by Konami. 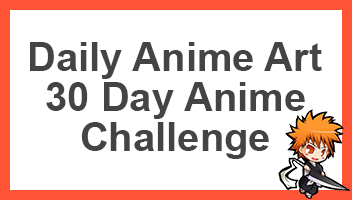 It seems to be a American adult animated web television series and could losely be used to describe a “anime” for this suggestion. I honestly really like the first four episodes of the first season and can’t wait for more. When Count Vlad Dracula Tepes’ wife is burned at the stake after being accused of witchcraft, to which Vlad calls upon his army of monsters and demons which overruns the country of Wallachia. Thus we meet Trevor Belmont, Sypha Belnades and Alucard who seem to have a common goal of stopping the army of Count Dracula. If you’ve already been watching it, or have seen the first four episodes, go ahead and comment down below telling us what you think. If you like it or have other opinions, lets talk about it because I thought it was actually a pretty good anime. Idk how Netflix did it, but they managed to create in my opinion a really good and different anime. The last episode fight was beautiful. I enjoyed it thoroughly. I enjoyed this but really think there needs to be more of it. I’m reviewing soonish. 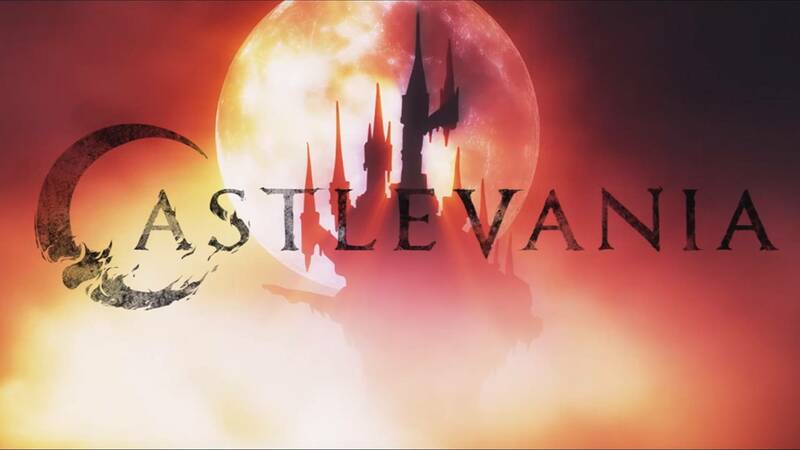 This series was fantastic, I usually don’t like anime that are adoted from video games but Castlevania was different!